Homes with staged photos are selling faster and for a higher price. Staged homes are proven to generate more traffic & more showings with Digital Curb Appeal. How Will Your Listing Do On The Virtual Stage? 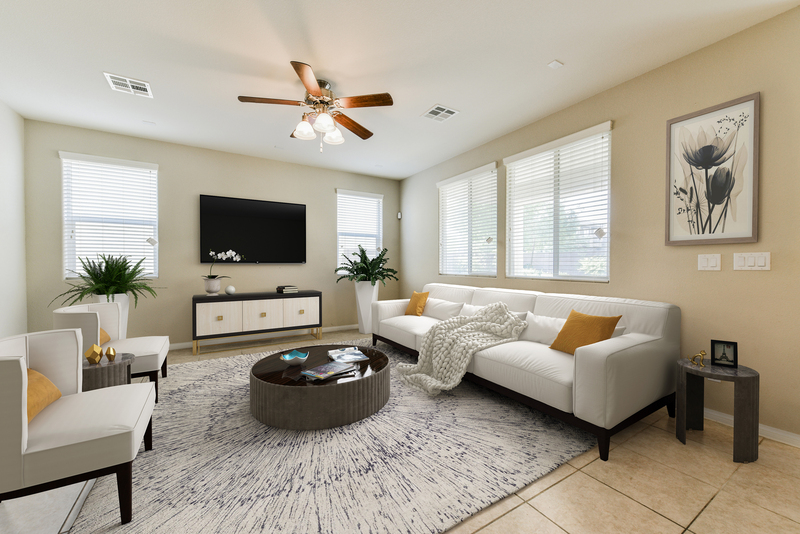 In a 2018 survey of more than 4,000 homes, 68% of staged homes sold for at least 9% more than those of their unstaged neighbors’. 85% of staged homes sold for 6-25% more than unstaged homes. 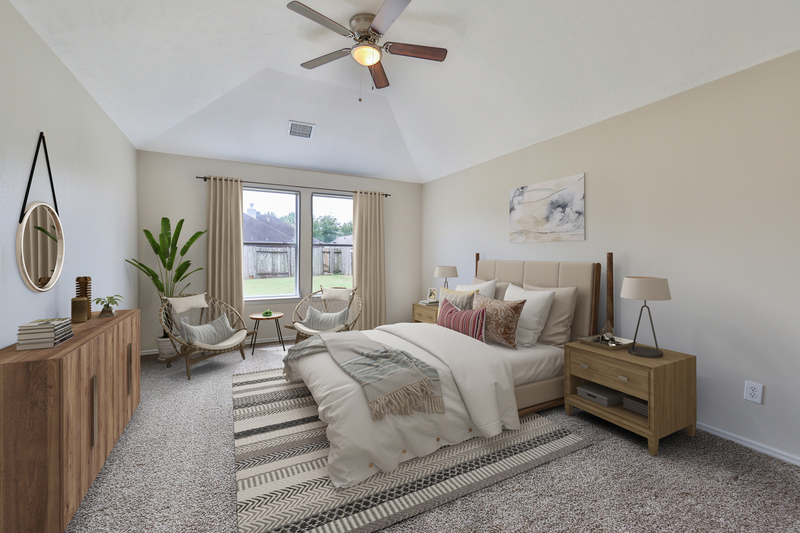 Virtual Staging increases a homes warmth which maximizes the home's best potential for a consumer. Staging props creates the emotional connection with people which is necessary to promote engagement. In today's market you need maximum visual appeal. Most home searches start on a mobile device. 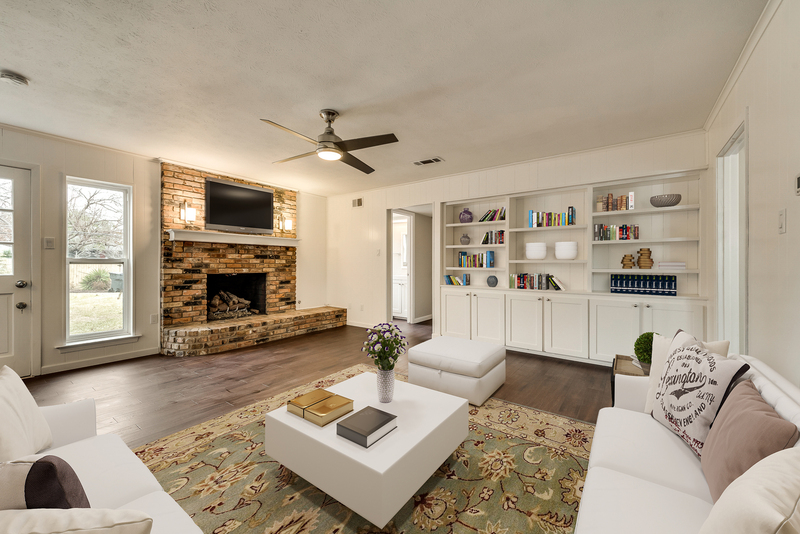 Staging is proven to attract more web traffic than unstaged homes, generating more showings for your clients. Upgrade Your Marketing Today In Our Online Store!